Functional safety takes focus as the autonomous and semi-autonomous vehicle market expands. Like a race car accelerating out of a turn, the autonomous and semi-autonomous vehicle market is expanding faster than a lot of people expected. IHS Markit, for example, reported earlier this year that more than 33 million autonomous vehicles will be sold globally in 2040. The growth rate, IHS Markit suggests, is going to be torrid since the first year of significant volume for autonomous vehicles is forecast to be 2021 with 51,000 units. This is being driven (pun intended) by increased innovation in autonomous driving technologies and the vast popularity of ridge-hailing services. But where the rubber meets the road (there he goes again!) is within engineering teams around the world working feverishly to deliver technologies to enable the vision and forecasts. There are challenges aplenty, not the least of which is functional safety, which, at the end of the day, is vital to giving consumers sufficient confidence to slip into a driverless (or steering wheel-less) car someday. Functional safety is a big conversation in the industry today, from how to build it into designs from the beginning, to building design methodologies around it. And debugging complex systems has taken on new urgency with the rise of autonomous and semi-autonomous vehicles. 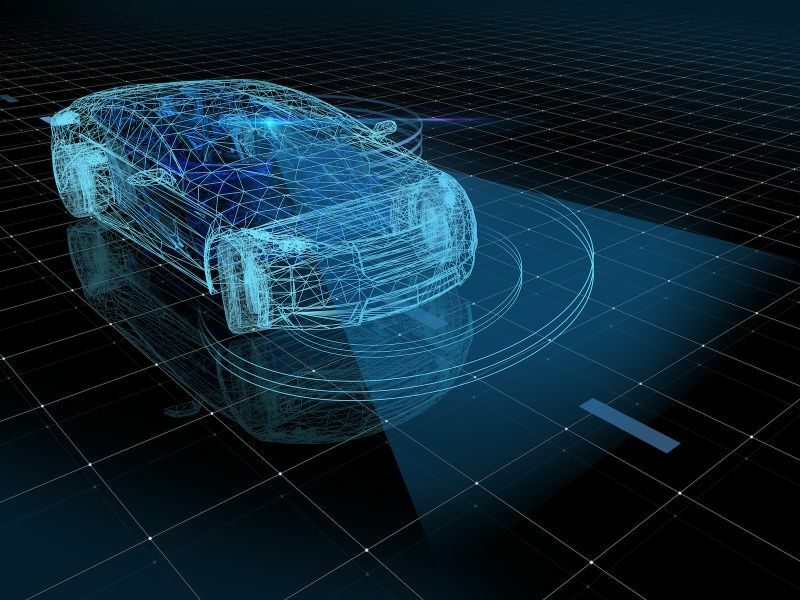 The latest thinking and solutions around automotive design and functional safety will be on display and talked about in depth in October at Arm TechCon, which has expanded its focus around automotive this year. Here are some highlights from the automotive, industrial and functional safety track presentations on tap this fall. Mentor’s Harry Foster will discuss where are we going with functional safety and how do we get there? How do we unblock the bottlenecks in automotive SoC verification? Marija Ugarak, of HDL Design House, and Pete Lewin from Arm will offer answers. And how do we address security? Presentations from Arm and Mender.io will explore solutions. These are just three of nearly a dozen Arm TechCon sessions devoted to automotive design and functional safety. Other topics include machine learning, system design methodology, embedded software development and trust and security. In addition, a significant addition to this year’s Arm TechCon is the Automotive Pavilion, where Arm and its partners will showcase all manner of automotive electronics and functional safety innovation. As the pace of design quickens, it’s more important than ever to stay current, so come join us this fall. If you need more reasons, check out our justification toolkit. There are resources including sample letters to your manager to help you come join us in San Jose. Register now and get discounted rates. I’ll see you in October.